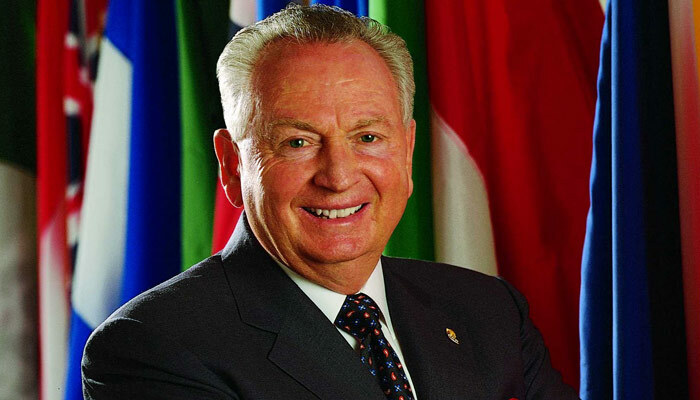 Rex G. Maughan is the founder, president, and CEO of Forever Living Products. A philanthropist who has given millions to several causes, in 2002 Maughan was listed in the Forbes 400 as the 368th richest man in the world, with a net worth of $600 million. Maughan grew up on a ranch in Soda Springs, Idaho. and eventually served an LDS Mission in Samoa. Rex met his wife Ruth at BYU when he volunteered to coach her on her tennis serve.